Paul Manafort, the former chairman of President Donald Trump’s campaign who is currently under house arrest, asked a federal judge if he could go to the Hamptons for Christmas. The judge granted his request. 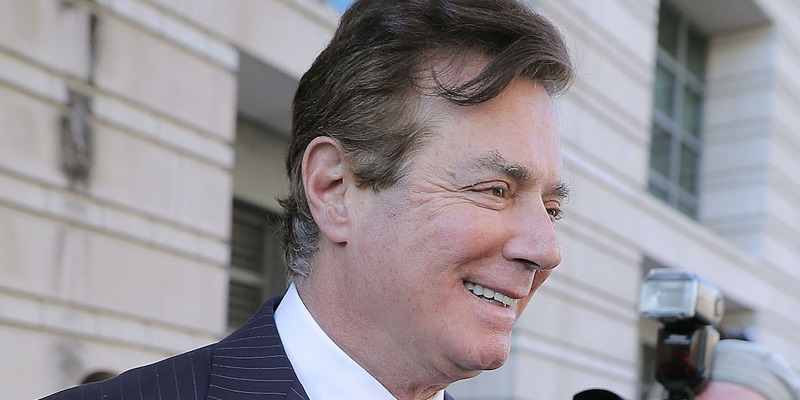 Paul Manafort, the former chairman of President Donald Trump’s campaign who was arrested in October as a part of special counsel Robert Mueller’s Russia investigation, asked a judge on Monday to let him go to the Hamptons for Christmas. The terms of Manafort’s $US10 million bail deal allow Manafort to leave his Virginia home, where he was under house arrest, and venture to his Florida property, where he must abide by an 11 p.m. curfew and GPS monitoring. The only travel he is allowed is between two Florida counties and Washington, DC, for court appearances. But on Monday, Manafort asked for those conditions to be modified so he could go spend Christmas with his extended family in the Hamptons, as CBS News’ Stefan Becket pointed out. US District Judge Amy Berman Jackson granted the request. Manafort’s lawyer, Kevin Downing, wrote that Manafort sought the conditions of his release to be modified because it’s the only way he could see many members of his family for Christmas. “Attempting to arrange for the gathering at the defendant’s Virginia condominium, for example, where he is currently under home detention, would splinter the family’s regular religious celebration by precluding attendance by close family members and by not providing adequate accommodations for the other guests travelling significant distances to be with their family,” the lawyer wrote. Manafort was arrested in late October on money laundering charges, as well as for failing to file federal disclosures related to business he conducted in Ukraine. Both charges stemmed from the Mueller investigation into Russian interference in the 2016 US election.